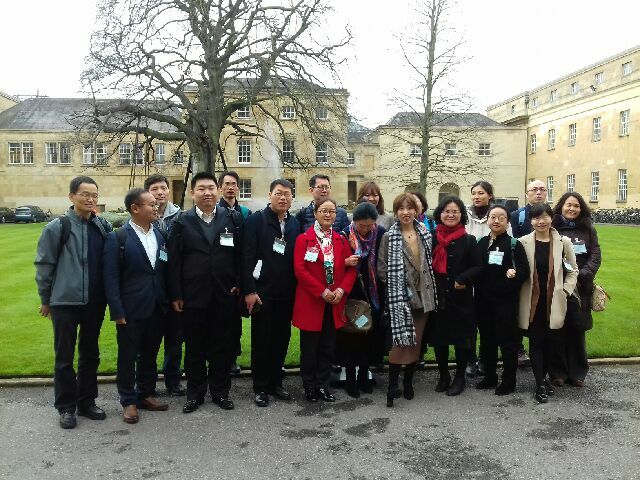 CRUP Group members outside OUP. 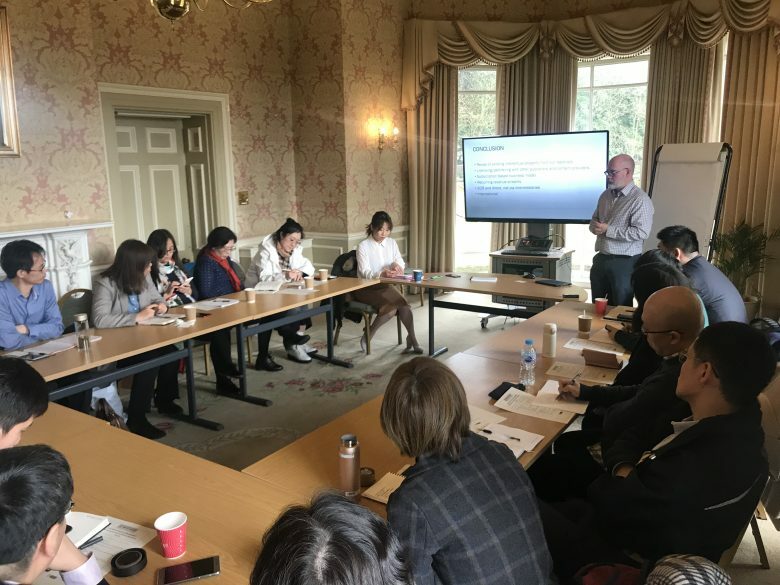 For the fifth year running ITA has co-operated with Oxford Brookes University to arrange a three-day training course for a China Renmin University Press (CRUP) organised group of editors and management staff from some of China’s top university presses. PUBLISHING STRATEGY & MANAGEMENT: Maximising your opportunities in international markets included a visit to Oxford University Press.